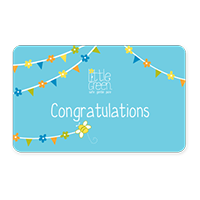 Recipient Email * Digital Gift Card will be sent to this email address. 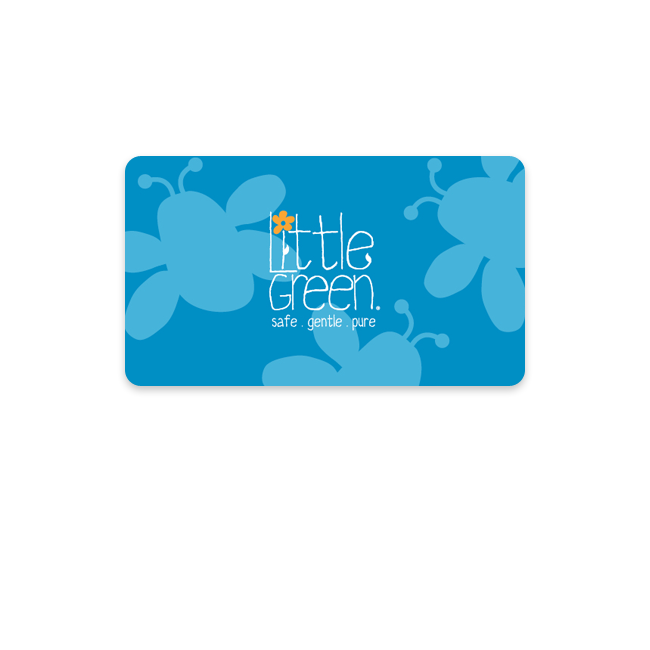 You can only buy one gift card at a time. 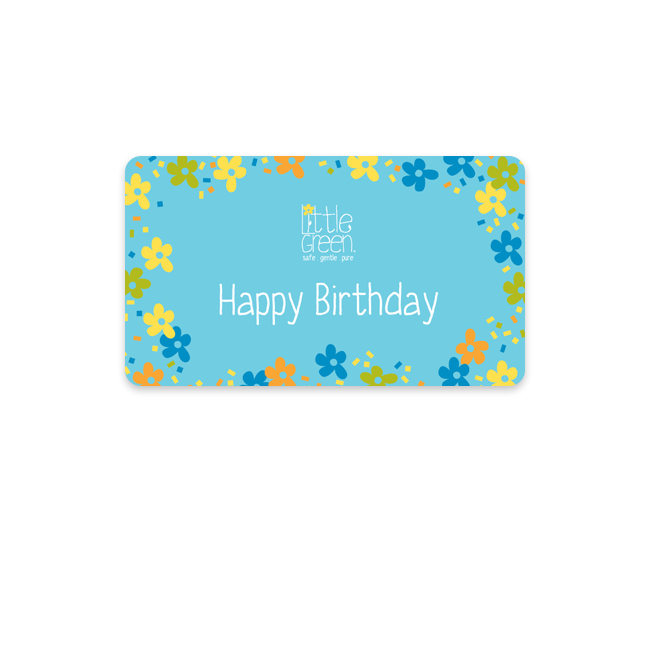 The Digital Gift Card is valid for 6 months from date of purchase. 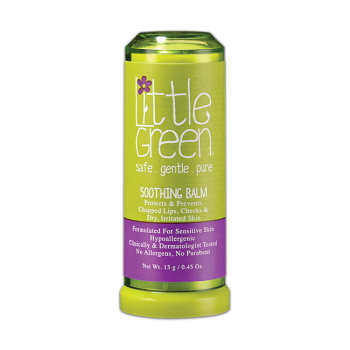 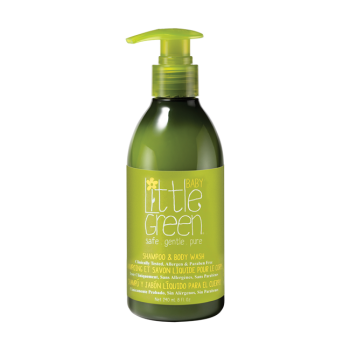 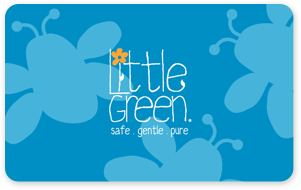 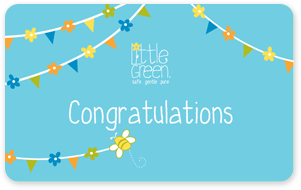 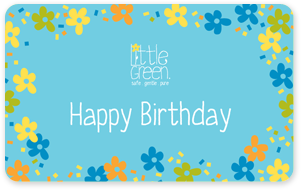 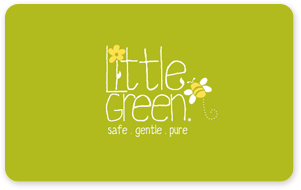 The Digital Gift Card may only be used for online purchases on www.littlegreencares.com. 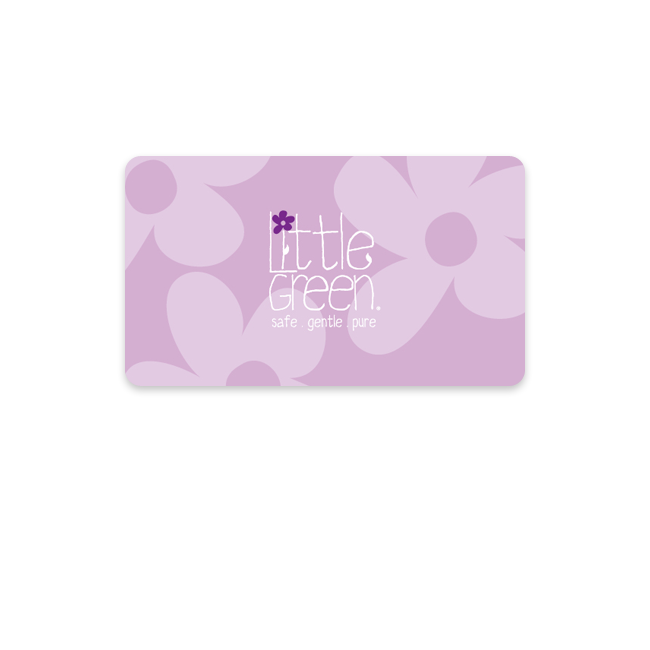 The Digital Gift Card may not be redeemed or exchanged for cash, credit or another Digital Gift Card. 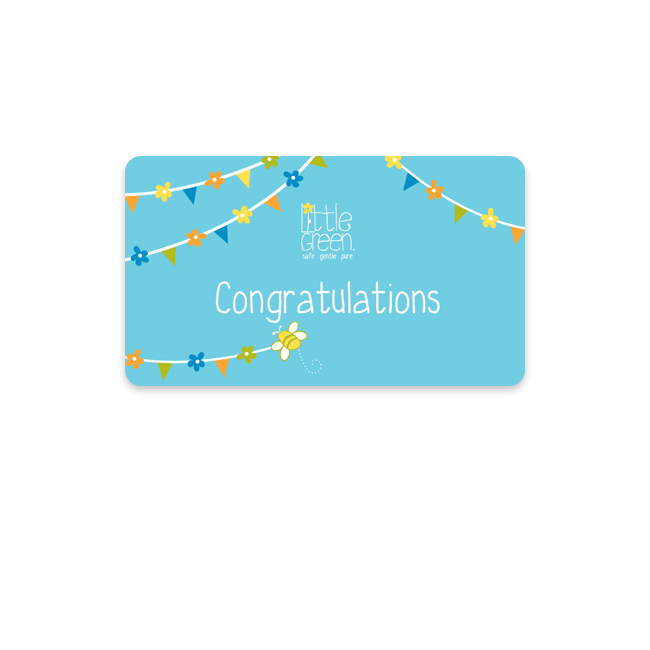 The Digital Gift Card may only be used once and it becomes invalid after successful redemption. 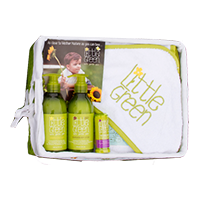 If the purchase exceeds the Gift Card balance, the remaining amount may be paid by credit card or PayPal. 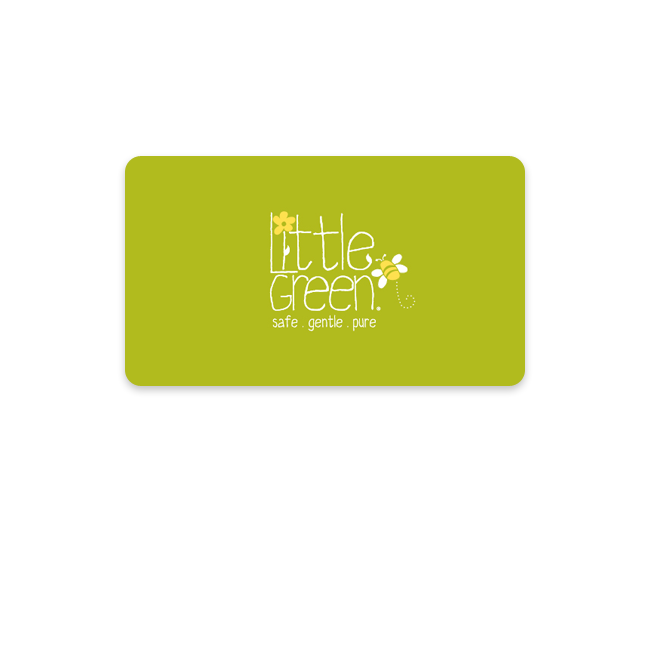 The Digital Gift Card must be used in full in a single purchase. 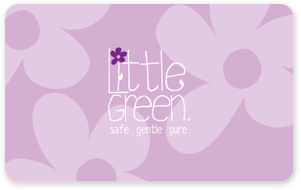 Balances remaining after redeeming the Digital Gift Card may not be carried over.